A second podcast in week but with multiple brilliant minds covering ground on such topics as TIDAL, police brutality, Waco, Tech apps and silent meditation. I could not think of a better panel to discuss all these great topics with a sprinkle of humor that maybe 2% of you might get! But join in! Listen! 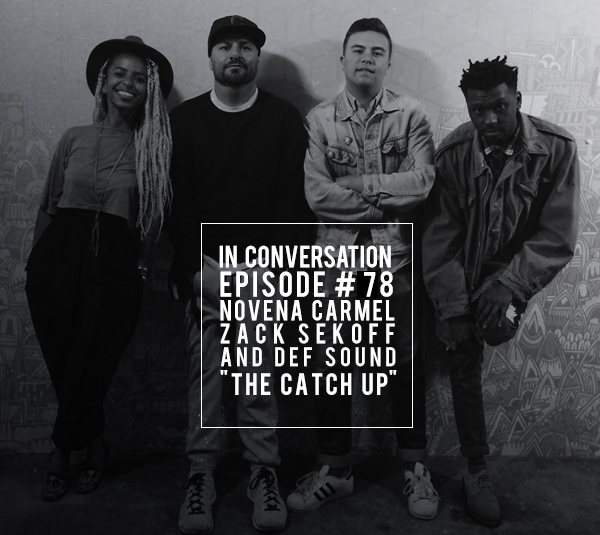 Shout outs to Novena Carmel, Zack Sekoff and Def Sound for joining me!